Modern design, versatility and comfortable mowing – just three of many assets of the Cub Cadet MINI-RIDER. 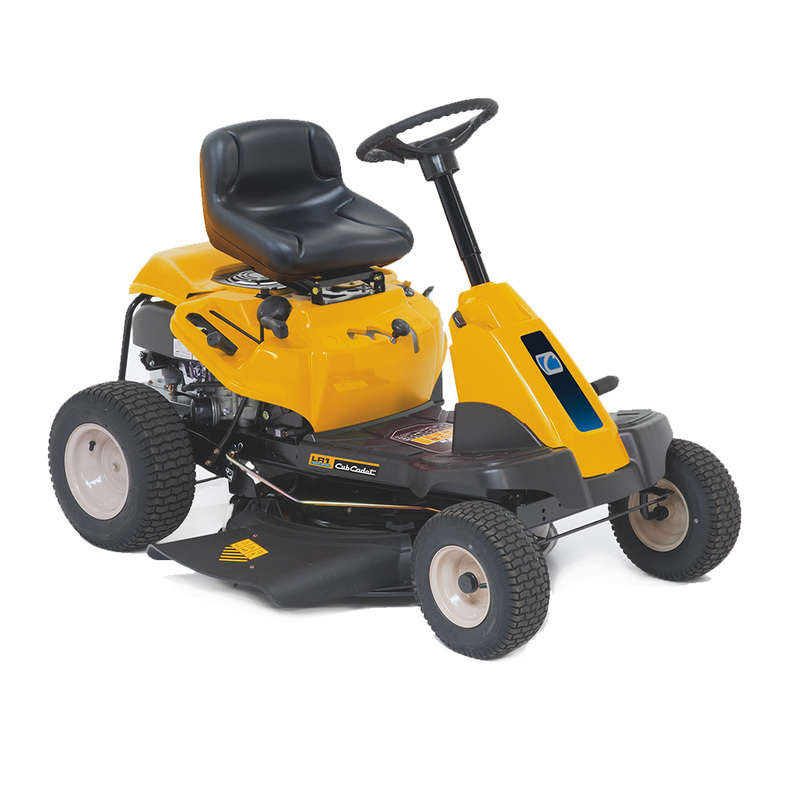 The compact and manoeuvrable Cub Cadet MINI-RIDER models with electric start are equipped with a powerful 420 cm³ Cub Cadet engine. 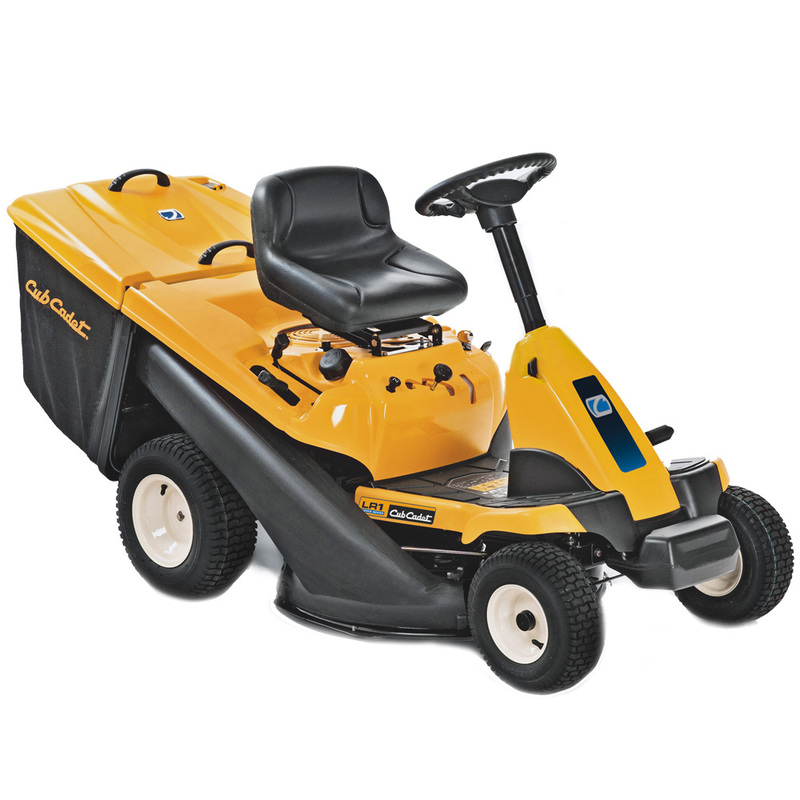 Thanks to their space-saving design, these Cub Cadet MINI-RIDER models do not need much more space in your garage than a conventional walk behind mower. 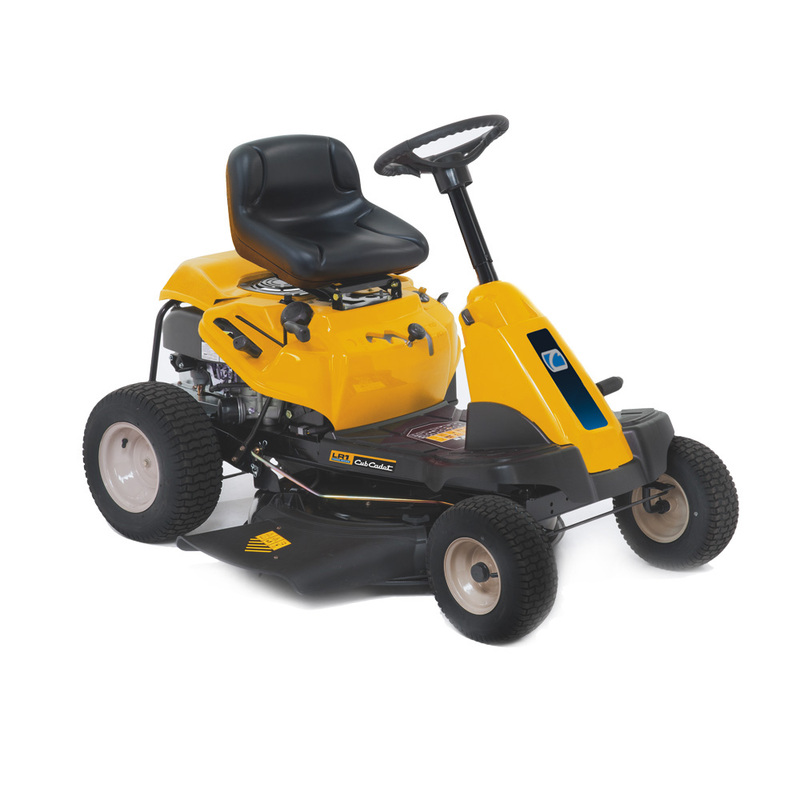 You want the grass clippings to be collected, discharged or mulched, the Cub Cadet LR1 NR76 or new LR2 NS76 will be your choice. If you are looking for an excellent mulching mower with the oportunity to side-discharge the clippings the LR1 NS76 is the perfect choice. The LR2 NS76 impress with a luxurious hydrostatic drive.